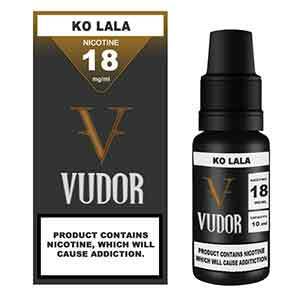 Ko LaLa from Vudor needs no long intro. Simply put, this maybe the most authentic Sweet Cola flavored e liquid on the market. As always with Vudor, only the finest ingredients were used in creating yet another classic.